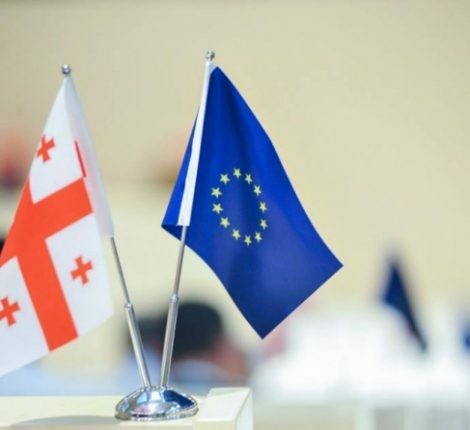 On February 1, 2019 The Georgian Institute of Politics (GIP) will conduct a seminar for young journalists and students in Batumi, who are interested in Georgia’s foreign policy and the EU-Georgia relations. The event will be organized in cooperation with “Batumelebi” and Batumi State University. 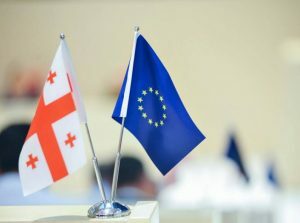 The one-day seminar aims to raise awareness about Euro-Atlantic integration processes, and engage youth in a thought-provoking discussion about strategic direction of Georgia’s policies. The presentations will be interactive and focus primarily on the current state of Georgia-EU relations, its prospects, and its benefits for the country’s democratic development, as well as challenges posed by anti-Western disinformation and propaganda campaigns. Young journalists and journalism students breaking into the field (with up to two years’ experience) or about to start their careers in the media. The seminar will be delivered by prof. Kornely Kakachia, director of Georgian Institute of Politics and Professor of Political Science at Ivane Javakhishvili Tbilisi State University. 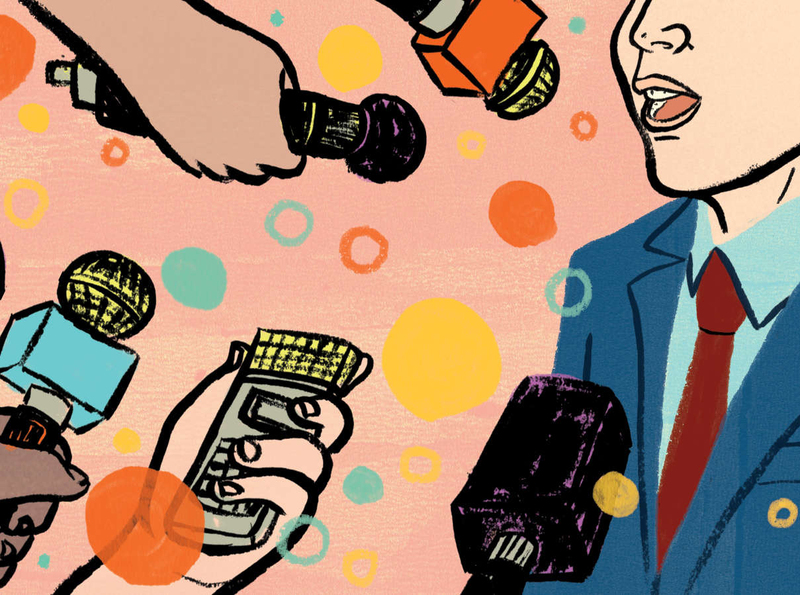 The seminar is made possible through the support of the International Visegrad Fund, in the framework of the GIP project “Experience-Sharing of V4 Countries to Promote Media Professionalism in Reporting Georgia’s European Integration”.